Create that messy look without making a mess. 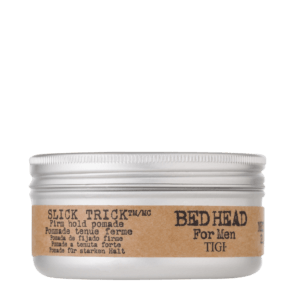 Smoothen long hair up into a stylish man bun or knot with the help of a firm-hold pomade, like Bed Head for Men by TIGI Slick Trick Pomade. Soften, define and condition (!) 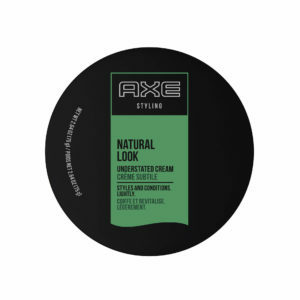 curls while giving them a bit of control with a hair cream, like AXE Natural Look: Understated Cream. 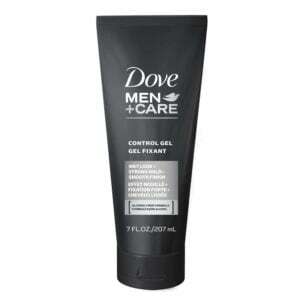 Infuse some fullness into your look by starting off with a thickening cleanser as a foundation. 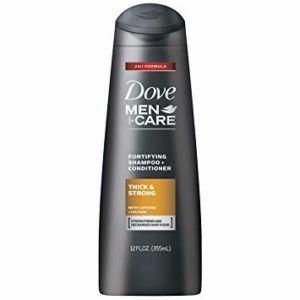 Dove Men+Care Thick & Strong Fortifying 2-in-1 Shampoo + Conditioner helps give visibly thicker, fuller hair. Craving for bedhead that’s still polished enough for the office? 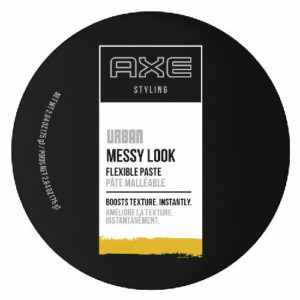 A dime-sized amount of AXE Urban Messy Look: Flexible Paste helps give texture and a bit of control to short haircuts. 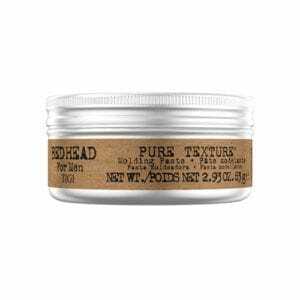 A paste, like Bed Head for Men by TIGI Pure Texture Molding Paste, helps give texture to medium-length hair (like that trendy grungy cut!) and fights frizz along the way. Want to give thick hair the ultimate in hold and control? Reinforce your spiky style with a super strong-hold gel, like AXE Spiked-Up Look: Extreme Hold Gel, for a look that won’t flop midday.